New ‘cubesat’ technology and falling launch costs mean that businesses, universities and other organisations are increasingly able to launch their own small satellites. Now ESA is offering facilities and know-how to help them fly. The development of cubesats – small-format satellites just a few cubic centimetres in size – and their miniature technology mean that start-up businesses, university students and research institutes can now build and launch their own missions, with the cost to get into orbit becoming historically cheap as numerous cubesats can be lofted into orbit in a single launch. Many of these businesses are new entrants to the spaceflight field and often require support to establish and maintain active control over their cubesats, in particular with respect to the infrastructure needed on ground to communicate with and operate their satellites in space. That’s where the Agency’s mission control experts at the ESOC operations centre, in Darmstadt, Germany, come in. 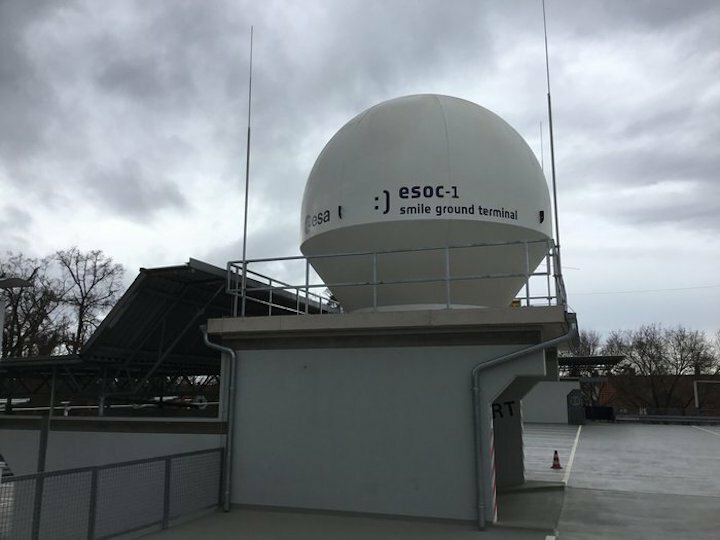 “We have established a new facility, dubbed ‘SMILE’, that provides an open environment for supporting organisations in flying their missions,” says ESA's Pier Bargellini, responsible for ground facilities operations management. 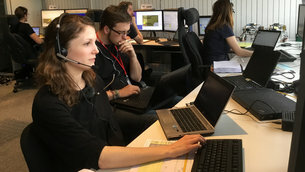 The SMILE lab – known more formally as the Special Mission Infrastructure Lab Environment – offers a flexible operations control area, a suite of small antennas and ESA’s expertise and know-how to support academia, business and start-ups in the area of mission operations. 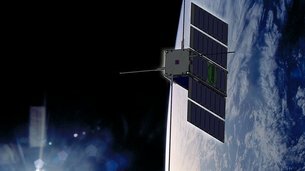 One of the first customers for the SMILE facility will be the team flying ESA’s own cubesat, OPS-SAT, a new smallsat that, following launch later this year, will be made available to European companies that need to test freshly developed and innovative on-board software, tools and techniques on an actual mission in the real conditions of space. SMILE has already supported testing and evaluations conducted by a university in Germany as well as a a series of experiments for future rovers and the sophisticated, fault-tolerant networks needed to control them, most notably when ESA astronaut Tim Peake controlled a rover in the UK from the International Space Station. The facility can support businesses and organisations developing technologies for future missions, including innovative operations concepts, in the tough and traditionally risk-averse field of satellite monitoring and control. According to one industry study referring to 2017, some 83% of all satellites launched worldwide were cubesats, and the number of launches is set to increase considerably in the coming years. “Our aim is to support innovation, new ideas and transformation in spacecraft operations, focusing initially in the small satellite arena, a field that is reshaping global space activity and bringing new business opportunities to European companies,” says Pier.